Havering travelled to Bromley and Beckenham for a rearranged fixture. The day didn't bode well when an accident on the QE2 bridge meant the majority of the team were severely delayed. The start was pushed back and it was agreed to play a reduced time game. Havering began the match with just 7 players on the pitch as the others began to arrive. The hosts capitalised on this, scoring 3 in the first 5 minutes. Once back to full strength it took Havering a little while to settle into the game, facing a team whose strength belied their second from bottom league placing and Brom Becks added two more before half time. Emily Martin had the best chance of the first half, cleverly beating the defenders but seeing her shot saved on the line. 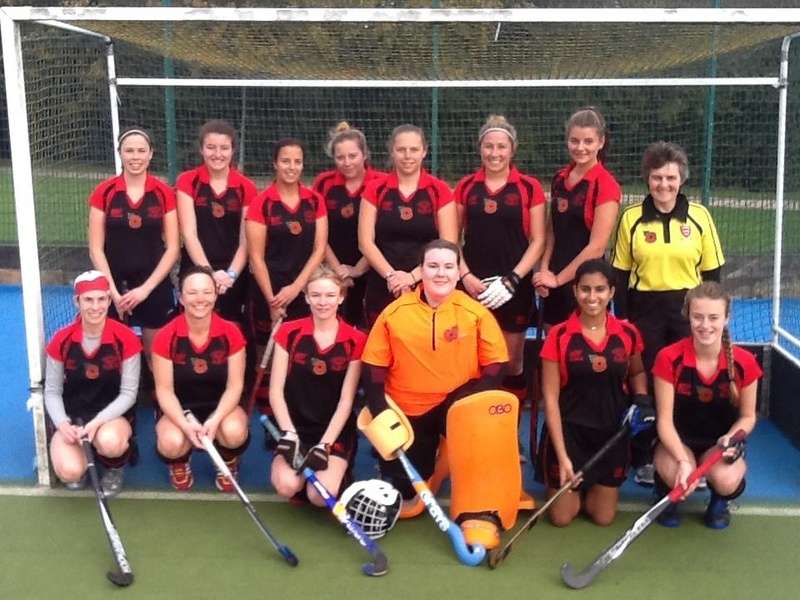 Sue Harwood, Katie Griggs and Emily Gilkes-Tarsey also created a couple of chances which were cleared away. For the second half Havering rearranged their positions and began to cause more problems for the hosts. Emma Isherwood clipped the inside of the post from a penalty stroke, following Harwood's great run, but the ball rolled along the line and not over it. Bukki Olodo was solid in defence, supported by Alison Floyd and Wendy Schofield, returning after receiving a stick in the mouth a couple of games ago. Keeper Sophie McCoy kept out lots more shots and Harwood, Lauren Earle and Hollie Dawkins made some good runs from midfield. Havering however could not get n the scoresheet and Bromley and Beckenham added two more to win 7-0.